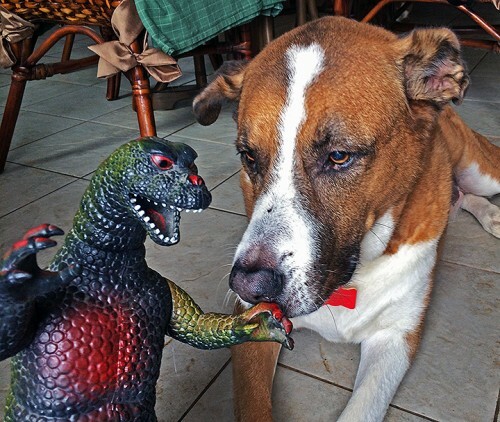 Andy ain't scared of no Godzilla! Actually, this Godzilla was firstborn Amelia’s favorite toy as a child. No dolls for her, she dragged around Godzilla. Considering that it’s been in the closet for 25 years, Godzilla looks pretty good. This is a snapshot taken of the Ops Building tower. Click on it to get a full-size image. Who You Hear What I Hear?